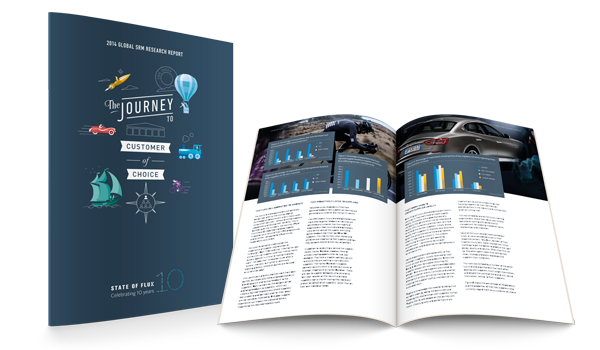 The report is full of actionable tips, tools and insights gleaned from working with many leading organisations. Look out for our special feature on how luxury brands manage their supplier relationships – do they put as much effort into the supplier experience as they do their customer experience? Download the executive summary and a copy of the Global SRM report. The customer of choice theme emerged from a couple of key findings. SRM is increasingly focusing on developing collaborative relationships to deliver more value. The leaders who are aligning their SRM programmes to the value drivers of the business are achieving more post-contract financial benefits. They also continue to be almost twice as likely to be receiving customer of choice benefits. Contact us on +44 (0)2078 420 600 or email us at enquiries@stateofflux.co.uk to participate in our research, get an individual SRM benchmark and SWOT analysis, and receive a free copy of the report.